Hindalco is snagging aluminium producer Aleris for $2.6 bln after CFIUS concerns torpedoed a previous bid from a Chinese buyer. Hindalco’s U.S. arm Novelis is paying more, but the numbers stack up. Mogul Kumar Mangalam Birla is smartly taking advantage of the trade war for now. 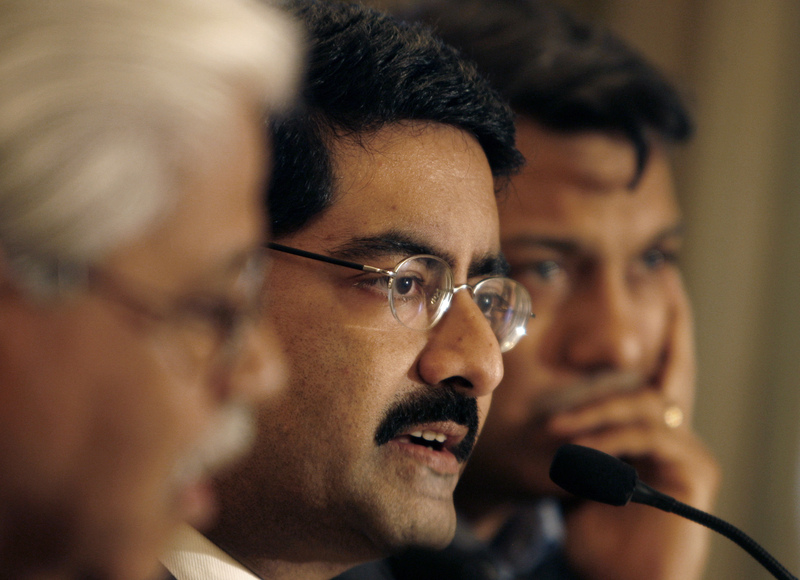 Kumar Mangalam Birla (C), Chairman of Aditya Birla Group, speaks during a news conference in Mumbai February 11, 2007. India’s Hindalco on July 26 agreed to buy U.S. aluminium producer Aleris in an all-cash deal for $2.6 billion, including debt. The Mumbai-listed group is acquiring the business through its privately held U.S. unit Novelis. Cleveland-based Aleris is owned by Oaktree Capital and Apollo Global. Aleris had earlier agreed to sell itself to Zhongwang USA in a $2.3 billion transaction. That deal was scrapped last year after the Treasury Department’s Committee on Foreign Investment in the United States raised national-security concerns about the Chinese-backed bidder. Indian media reported in January that Hindalco had submitted a bid for Aleris. Novelis was advised by Goldman Sachs. Aleris was advised by Moelis. The deal is expected to close within 15 months.